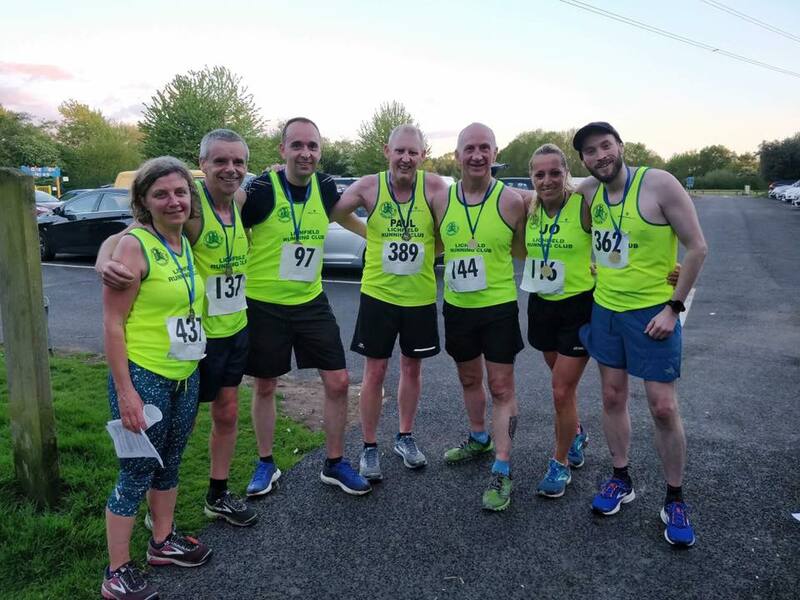 To begin with, just send us an email at membership@lichfield-running-club.co.uk or we’re also on Facebook and Instagram. New members pay a joining fee to cover the supply of a club vest on election to the club. All membership categories are eligible for the Club Competitions, Prizes and Mementos. Full and Concessionary rate members will be registered with England Athletics (EA) and the registration fee is included in the subscription. 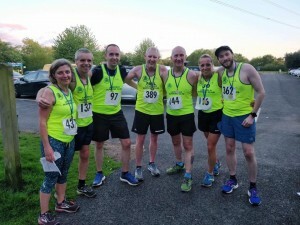 Only EA registered runners may claim the ‘affiliated club’ discount on race entries. Subscriptions cover 12 months (or remainder of year) to 30th November.To apply contact Ann Schwarzenbach either at training or by email. 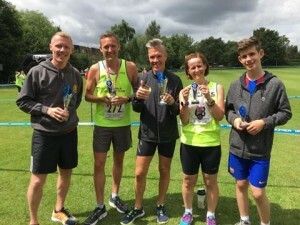 The Club organises Lichfield 10k and as part of your membership of the club you are expected to contribute by either marshalling on the day or helping out beforehand. Only members in the first year of membership should enter the event. However, if you wish to enter, please get someone (family member or friend) in your place to help out with marshalling.